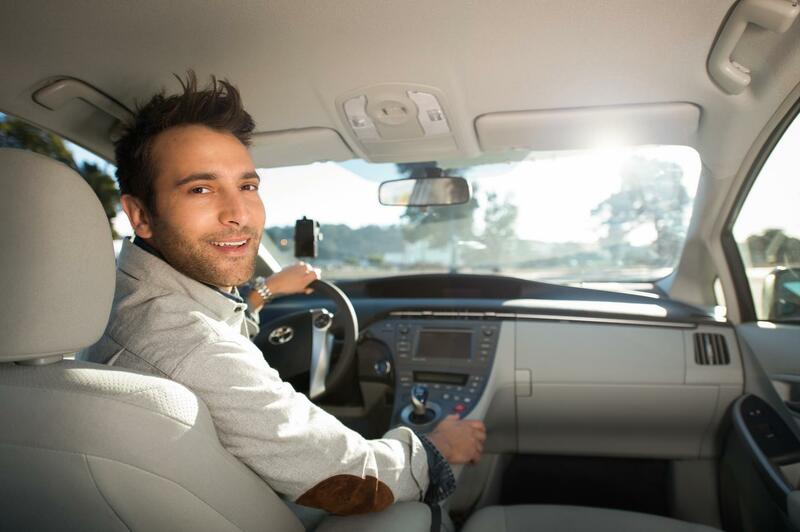 Ridesharing – the fast-growing service that allows you to hail a privately-owned vehicle for a small fee. Most ridesharing companies utilize cashless payments and a booking system that’s all taken care off with their app. Rideshare rides can be booked through booking websites, too. Drivers can put their vehicles up for the service and customers can opt to hitch with Ridester. However, the ridesharing industry is not only composed of the electronic side of things. As convenient as the whole system sounds, there is always room for human error. In the case of the ridesharing app Uber, there have been cases where drivers and passengers have not exactly been on the ideal side of things. For instance, reports have been made of drivers who have missed stops, or passengers who have kept the driver waiting for too long, and a whole lot more. This is where the rating system comes in. Politeness – It is impolite when some drivers talk on the phone frequently throughout the trip. It is not a professional thing to do, as personal matters should be kept out of work. Some riders also prefer not to talk during the trip, but most drivers offer a friendly greeting. Driving safety – Does the driver follow proper road laws? It is important to notice if your driver is not swerving like a madman. The majority of riders feel that this is an important factor to ridesharing insurance, feeling safe and comfortable throughout the whole trip. Using the best route – Even though a driver may not know the roads perfectly, he/she can use the wide variety of navigation apps available for free. You can also tell the driver if you have a specific route you want to take. It is important to be alert, so that in the unlikely event that you are being taken in circles, you would be able to report it immediately. Cleanliness – From the trash lying around and undusted covers, to the lingering smell of cigarettes, there are many possible ways to go about cleanliness. The majority of drivers will make sure that their cars are spick and span, but they cannot take note of what their riders make a mess of. As a passenger, it is also your responsibility to not leave any of your trash lying around.